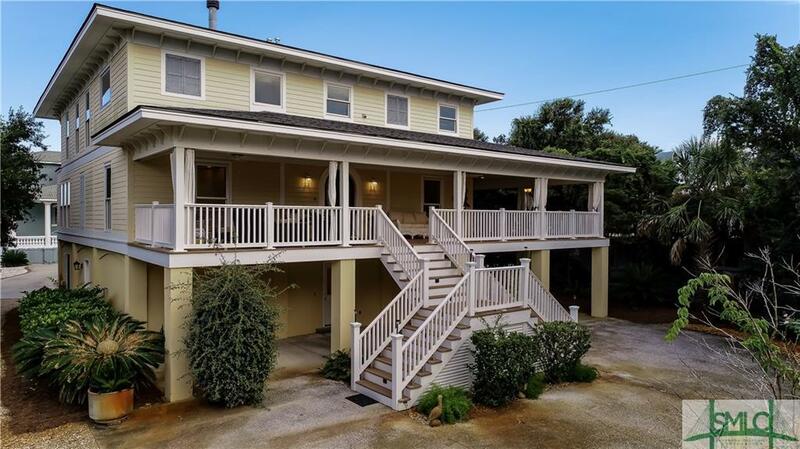 This Tybee Island custom built one owner home is the one for you! Designed by Hansen Architects, it was designed to take in the ocean views from every room in the house & is only located one lot back from the ocean with direct ocean access to the left of the property. The huge L shaped front porch is very welcoming for lounging & dining while having cocktails. YOU will enter through the elevator which travels to all three floors from your six car garage. 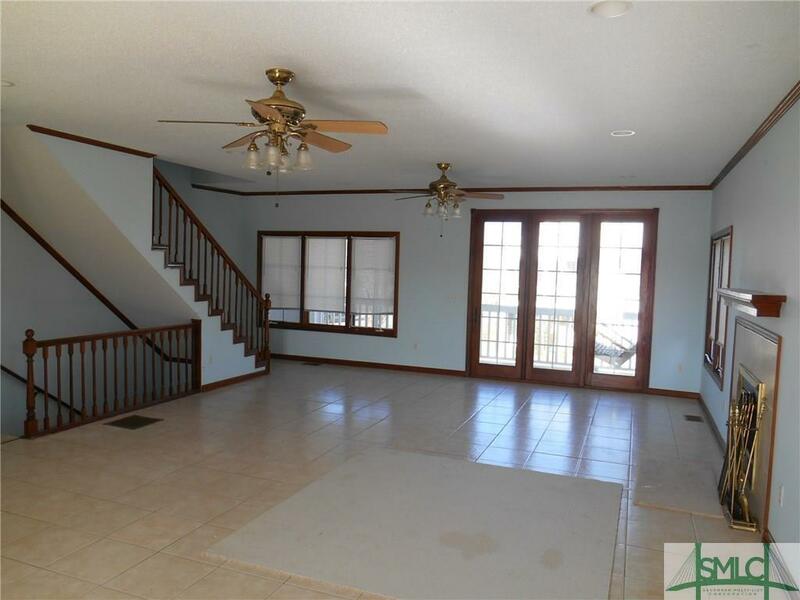 There are hardwood floors throughout the home and they are in gorgeous shape. The kitchen is an absolute chef's dream with a 6 burner gas range, Sub-zero fridge, two sinks and two dishwashers! 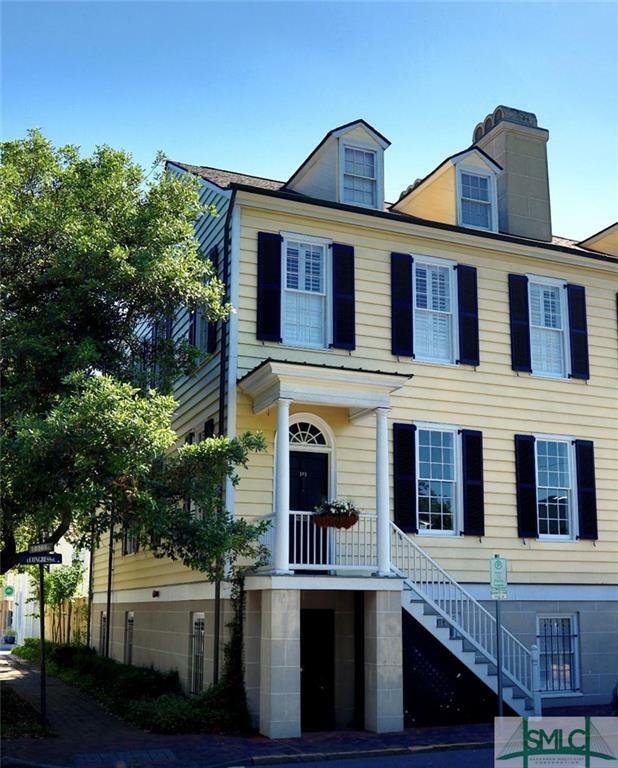 The three bedrooms are located on the 3rd floor with two private porches & main laundry room. 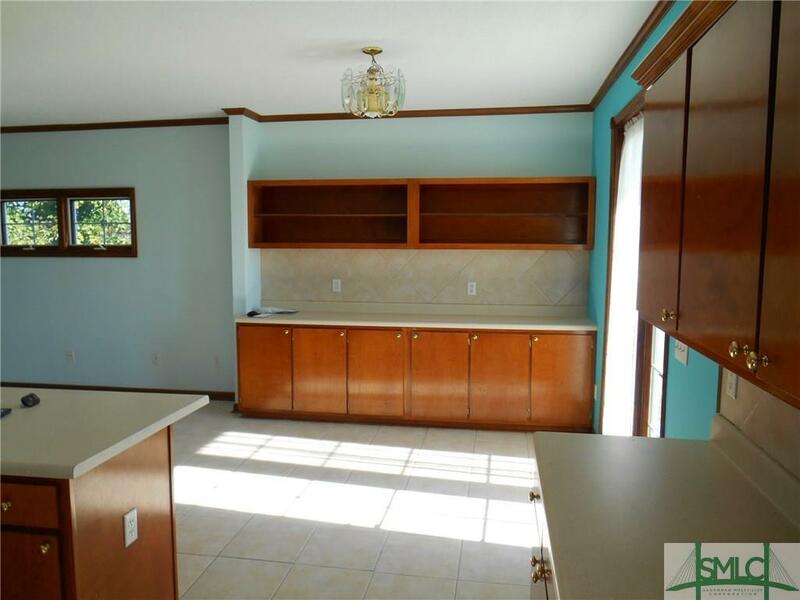 The possibilities with the unfinished basement are endless. There is already a shower & extra W/D connections. This is a X flood zone so finishing off an extra room or bathroom would be no problem! 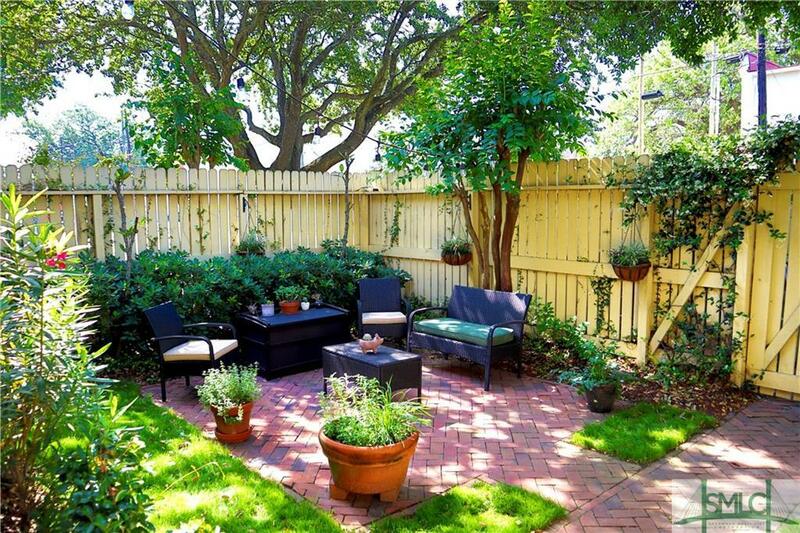 Investment, 2nd home or full-time home, this is the one! 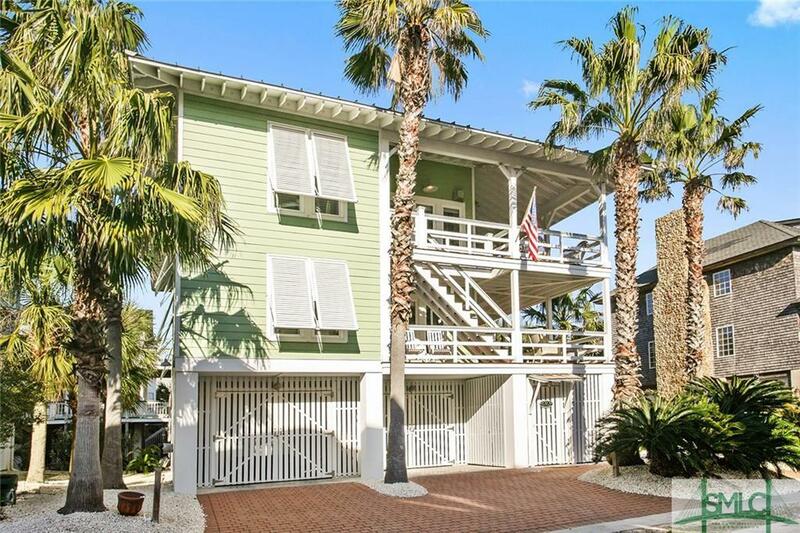 Great ocean views from this spacious North End townhome and easy beach access as well. 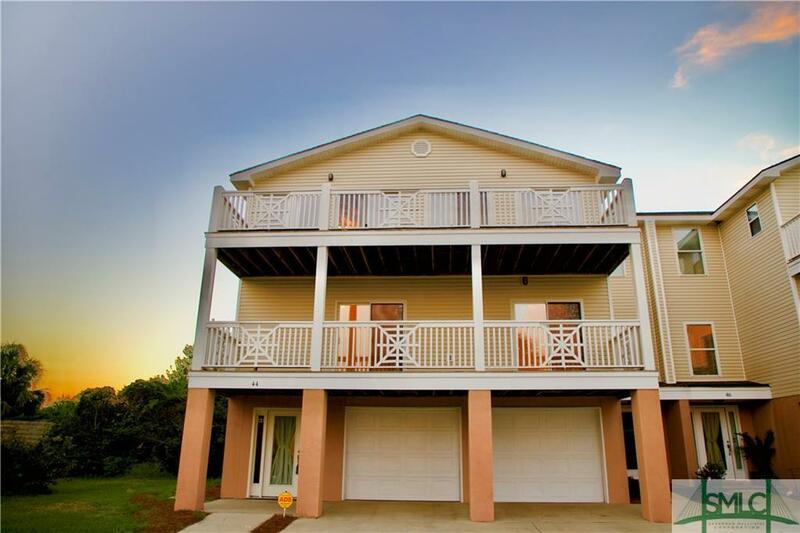 Has upper and lower porches for enjoying ocean breezes, open and comfortable floor plan and 3 spacious bdrms, French doors, easy care tile floors, equipped kitchen. Short walk to the lighthouse and the North Beach Grill. Can be purchased as a package with #42 Captain's View. 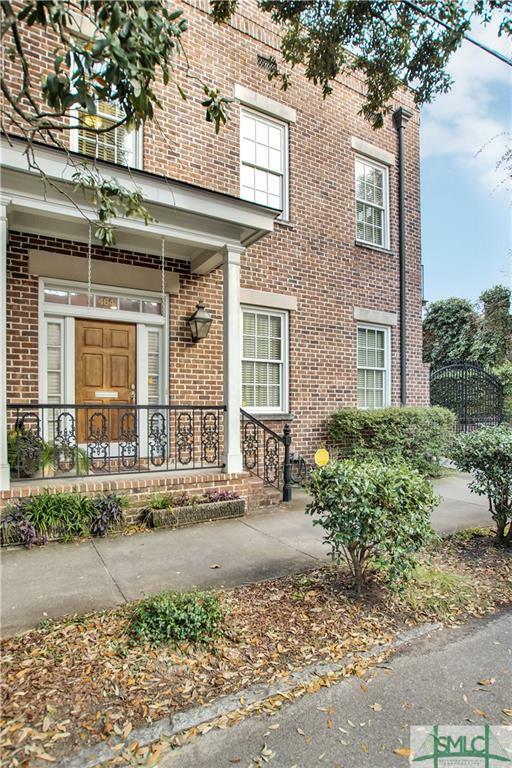 This townhouse is also available for long term rental. WAIT UNTIL YOU SEE THESE VIEWS! 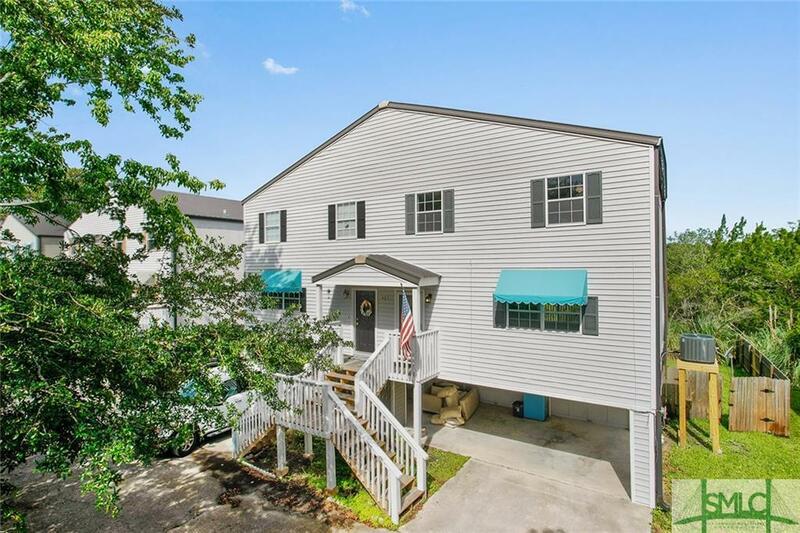 This immaculately maintained townhome has it all! 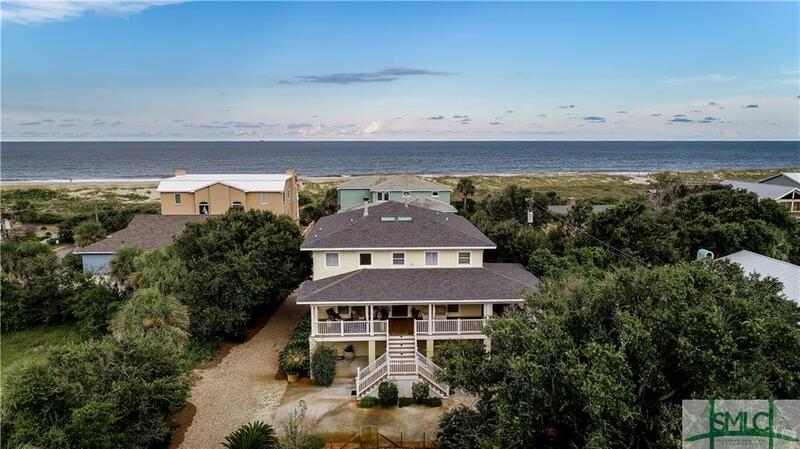 Enjoy the salt air and serenity at the north end of Tybee Island in this quiet neighborhood. 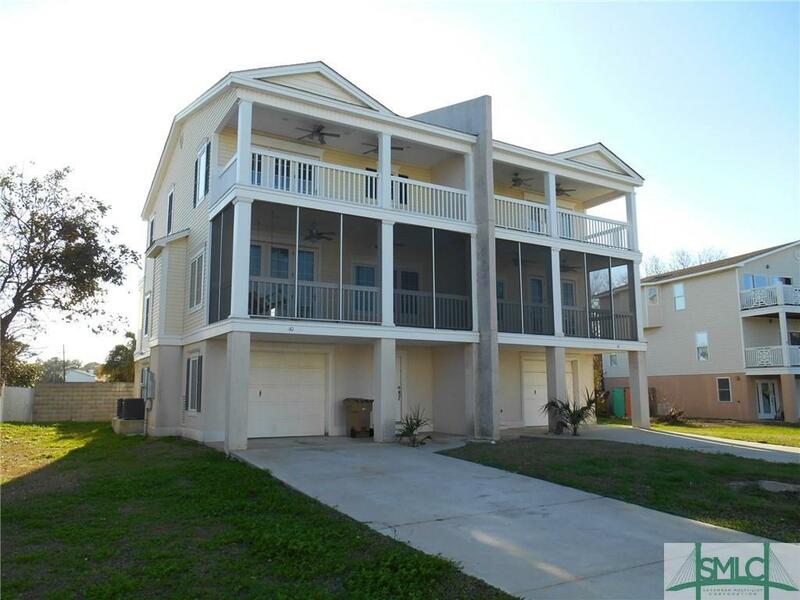 The community has 2 private beach access entry points, one is right outside this lovely townhome, just over the boardwalk across the turtle pond. Large 2 car garage on first level as well as two entries. The entry to the immediate right of the garage has access to the ELEVATOR and the entry to the left of the garage opens to a large foyer with storage and steps up to the second floor. 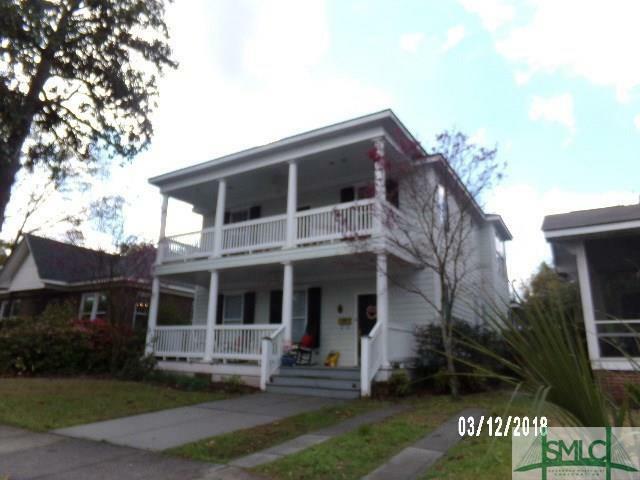 Second floor has 4 spacious bedrooms with oversized closets, two full bathrooms and the laundry room. The open concept kitchen and living area, half bath and owner's suite are on the top level that boasts most of the stunning views. 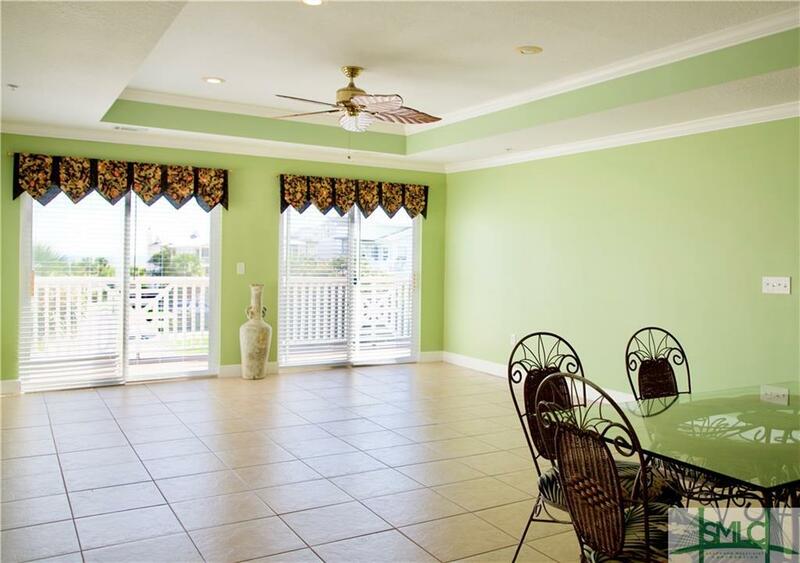 Come kick back and relax your choice of two balconies perfect for enjoying the ocean breezes, sunrises and sunsets. This home would be a great primary residence, or second home producing income!! 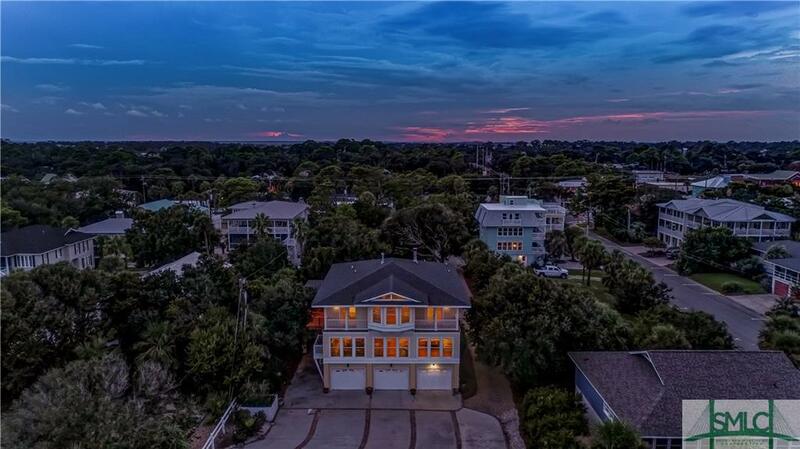 Marshfront and gorgeous views from this beautiful end unit townhome on Tybee Island. 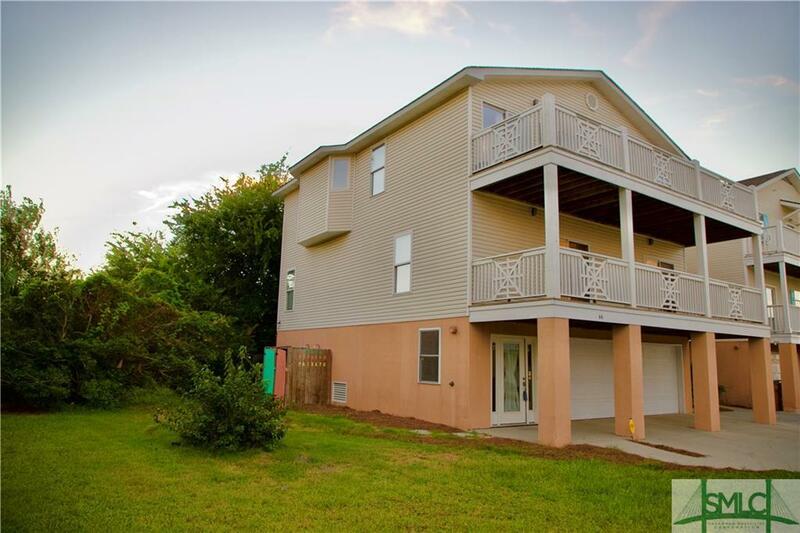 Only a few blocks from the beach, this 3 bedroom, 2-1/2 bath unit boasts a large great room with tile flooring, kitchen with all new stainless appliances, 1/2 bath downstairs, 3 bedrooms upstairs with new carpeting, 2 baths upstairs, new HVAC system, deck overlooking marsh, 2 car garage and ultimate convenience to the Tybee lifestyle.